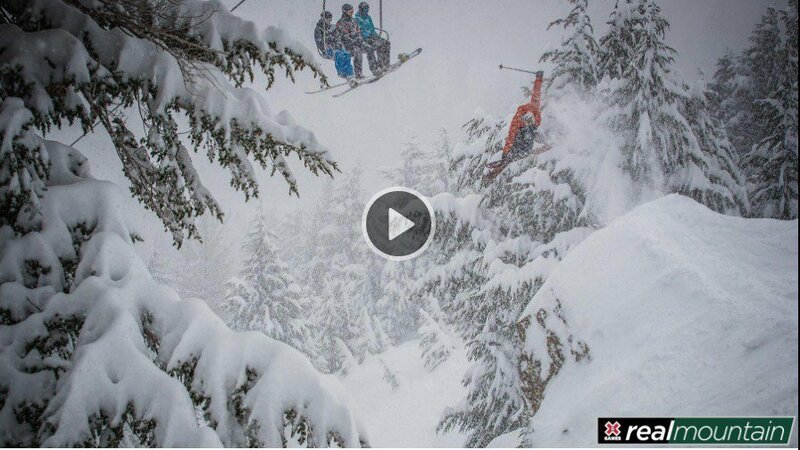 So there has been X-Games Real Ski Backcountry, Real Ski Street, & now Real Mountain. Seven of North America's best big mountain ski resorts are facing off in a battle to determine who has the best inbounds terrain. All of the footage in these videos was shot over the 2016/17 winter season and exclusively features resort-sponsored athletes who ski and ride each resort on a regular basis. Only natural terrain features were allowed (no snowcat-made kickers), and all footage is of places you can get to from the top of a lift. This is a fan-vote only contest, winner take all. Voting ends at 9 a.m. PT on Monday, November 13. The winner will be announced at 12 p.m. PT. The resort with the most votes when the dust settles will receive an X Games gold medal. May the best video win! The competitors this year are Revelstoke, Squaw Valley, Whistler Blackcomb, Jackson Hole, Mammoth Mountain, Snowbird, & Aspen Snowmass. Which is your favorite? Vote here.